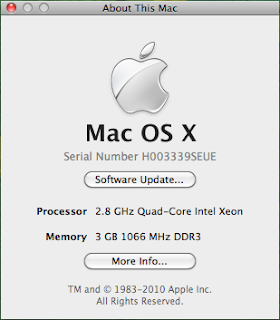 Finding your Mac's serial number is very easy. It is located in a few different places. The easiest way to find out you serial number is through Finder. This is a step by step tutorial on how to find your Apple Computers Serial Number through the software. 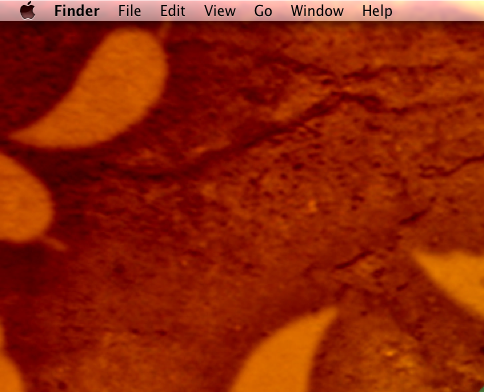 Step One: On the top left corner of your desktop, click on the Apple Symbol. 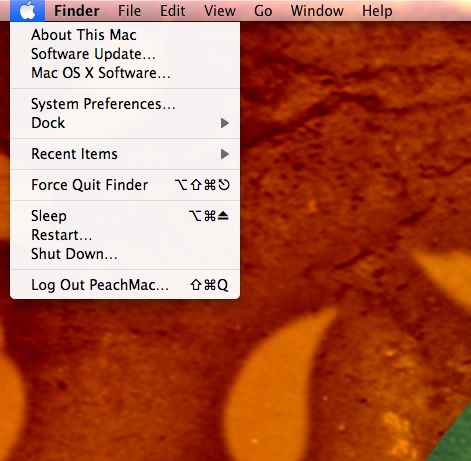 Step Two: Clicking on the Apple Symbol will open a drop down menu. 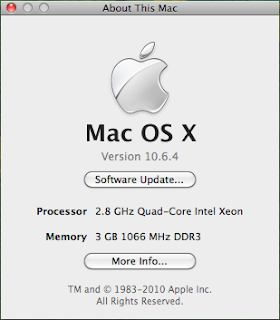 One of the options listed is About This Mac. Click on "About This Mac". Step Three: After you click on "About This Mac" a new window will open. 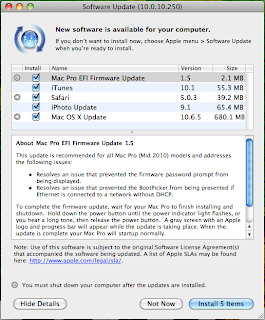 This window will tell you a lot of useful information about your mac, including your serial number. 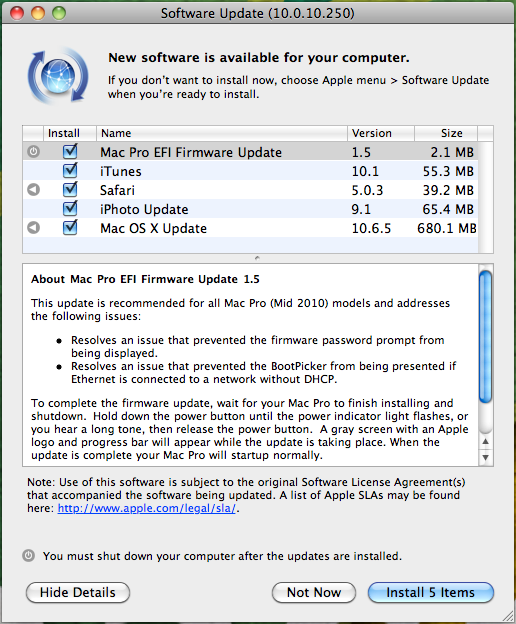 In order to see the serial number click on "Version" twice, which is located directly below the Apple Symbol and Mac OS X. 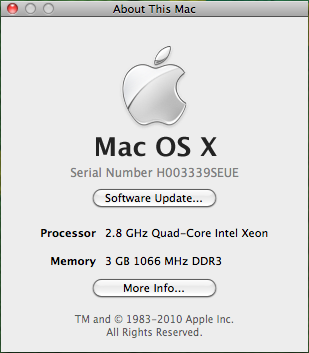 Step Four: You can now see your Apple Computer's Serial Number. It is very useful to keep your serial number handy. You will need it to have your computer serviced with AppleCare and you will need it when you call Apple's Technical Support line. It will also be required if your computer is ever stolen. Store your serial number in a safe place.